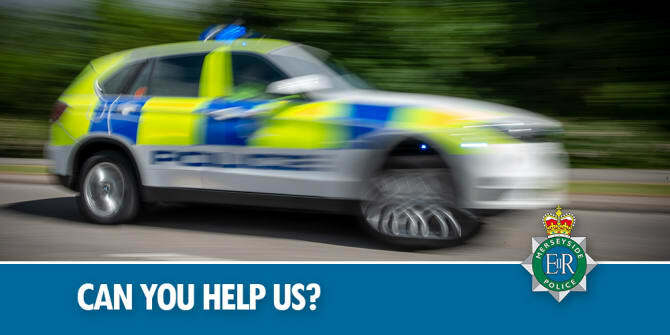 Detectives in Liverpool are continuing their appeal for information, following the discovery of an injured man in the early hours of Friday, morning (5 April). The 42-year-old man, who suffered a head injury, remains in hospital in a critical condition, following his discovery on The Strand at around 3.20am. Detectives now believe he became separated from his group of friends at around 11pm on Mathew Street and is thought to have visit a few bars in the in area, before walking from Temple Court to Victoria Street at around 2.40am. Detective Inspector Tracey Martin said: “We know how busy the city centre was, given it was the first day of the Aintree festival and we are asking for anyone who was in the area and may have some information about this incident to get in contact. Detectives are appealing to anyone who may have any information about this incident, to get in contact – the man was found on The Strand, outside the laser eye clinic, opposite The Royal Liver Building, maybe you were driving past or saw an incident around this time? Any information, no matter how small, could assist us in piecing together what has happened. Anyone with any information about this incident is asked to contact @MerPolCC or call 101 quoting reference 102 of 05.04.19. You can also contact @CrimestoppersUK on 0800 555 111.